From cult classics to award winners, shop our bestsellers and discover a world of clean, skin-loving beauty. Transform your complexion with our range of food-for-skin foundations, concealers, highlighters and more. Great makeup starts with great skin, and our collection of natural skincare products won't let you down. Add a splash of colour. From statement lipsticks to eyeshadow palettes, you can find it all here. Discover brushes from the UK's number 1 brush brand and transform your beauty routine. Full of natural minerals. Free from animal derived ingredients. Shop our vegan products and feel the power of good. IN THE WORLD OF BEAUTY, WE’VE ALWAYS BEEN DIFFERENT. 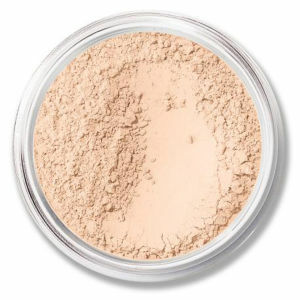 bareMinerals beauty is clean without compromise. We create innovative, mineral-rich products that are powered by effective, good-for-skin ingredients. Our world famous foundations — including the iconic ORIGINAL Foundation SPF 15, COMPLEXION RESCUE Tinted Hydrating Gel Cream and BAREPRO Performance Wear Liquid Foundation SPF 20 — give long-wearing coverage with the natural look of beautiful skin — in clean formulas that will improve the appearance of skin over time. 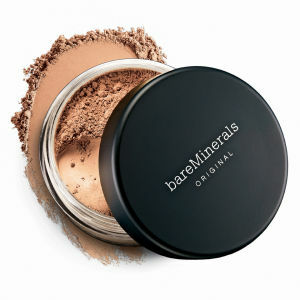 To prep skin for makeup application, bareMinerals skincare is a clean, effective choice. bareMinerals is also the UK’s #1 Premium Make-Up Brush brand, with specially designed brushes for applying our clean mineral makeup. 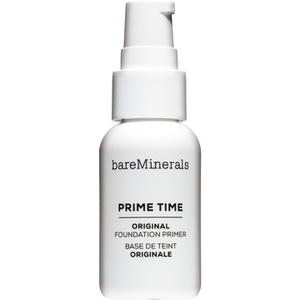 The bareMinerals collection uses naturally derived minerals to give your skin flawless, long lasting coverage, sun protection and breath-ability. From starter kits to brushes, SPF foundations, concealers and bronzers, the extensive range will work in harmony with your skin to improve your complexion and give your skin an impeccable finish. 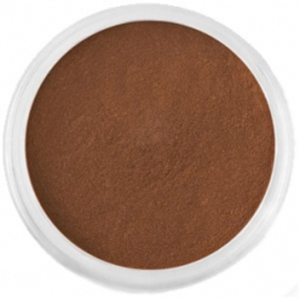 So, shop an array of award-winning bare Minerals makeup and skin care products online at LookFantastic. We've got free delivery worldwide and incredible bareMinerals offers, so you can treat yourself without feeling guilty.